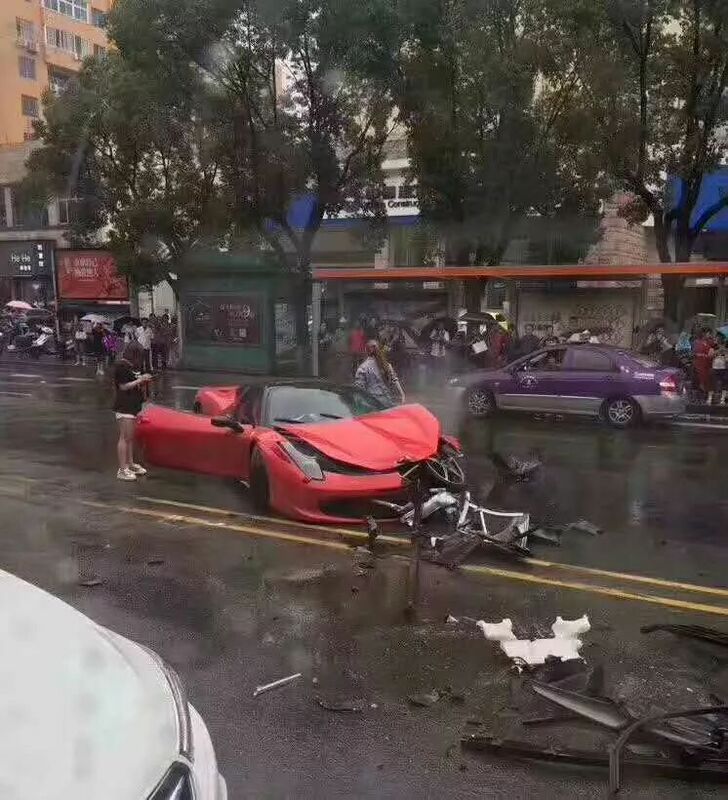 A Chinese woman has had her first experience in a Ferrari cut short after crashing a 458 Italia almost immediately after renting it. The incident happened in the city of Wenling and, unfortunately for the woman, it was all captured on camera. CCTV footage shows the driver lose control of the rear end in wet conditions. 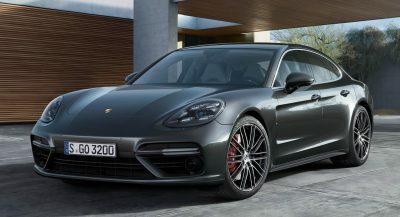 The Italian supercar can be seen fishtailing down the road before sliding through the central barricade separating lanes of traffic and hitting a white BMW X3 and a black Nissan sedan. It may have been an “amazing feeling” for a few minutes, but it ended up in tears. The 458 sustained comprehensive damage to its front end and will require some serious money to be repaired, as damages include a destroyed front bumper and hood as well as the whole front left part of the chassis up to the A-pillar. Sohu News speculates that the woman had turned off traction control prior to the crash. If there’s anything worse than crashing your own car, it’s crashing one that doesn’t belong to you. What’s even worse is wrecking an expensive rental car and we get chills thinking about how much fixing it will cost. 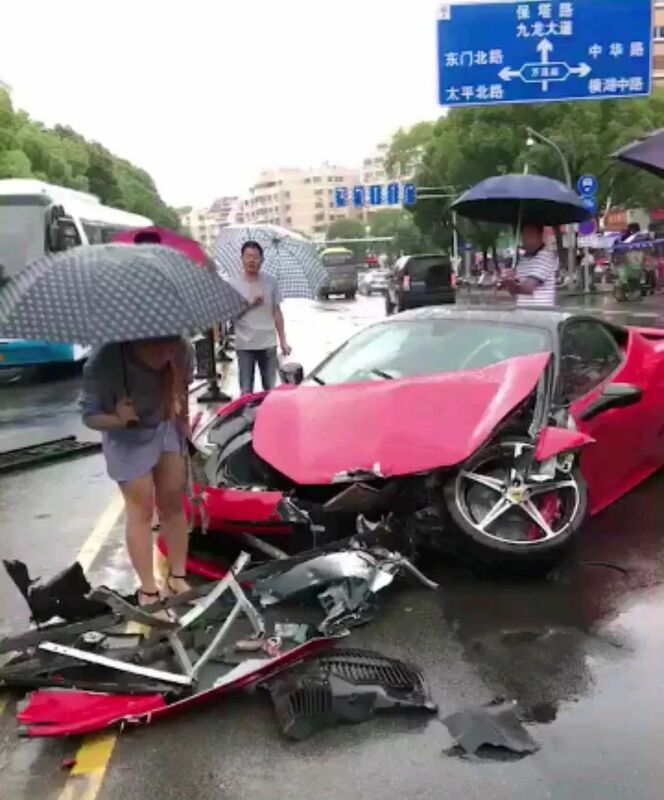 We don’t know the law about rentals in China, but we hope the 458 was comprehensively insured, or else the woman will have to fork out a huge amount in repairs. Nice going. 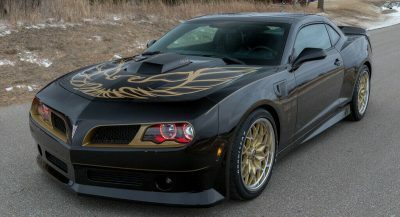 This reminds me of a guy who crashed his Hellcat about an hour after receiving it. It hit a BMW X3/X5! I’d be very surprised if she knew to turn the manetino all the way to the right and hold it down for 3 seconds which would turn off all the systems. Very surprised. More likely it was in race mode. Even in wet mode its very easy to lose traction in the rain with 570hp and high performance tires. TURNED OFF TRACTION CONTROL IN THE RAIN? SEEMS MAYBE COMMUNISM ISN’T SO BAD GIVEN THE CAR CULTURE IN CHINA. “Was it a woman driving?” No comment. if a woman crashes stupidly you can’t say it’s a woman, it’s sexist. but if that’s a man than no problem. When I see mainland Chinese being mentioned, it’s not surprising, even they themselves admit it. Red Flag 4 – Ferrari Power. “Thankfully, nobody was seriously injured” in the other article here. It seems that writers only care about the car rather than Chinese people’s life in this accident . The bias is obviously. But to be fair this is a car platform and all things auto are the focal point. Heck, I’m sure there’s a couple of people here who aren’t far from valuing their machines over their lives …. No, that’s not an admission of the complex relationship I have with my Datsun, Honda and Renault. 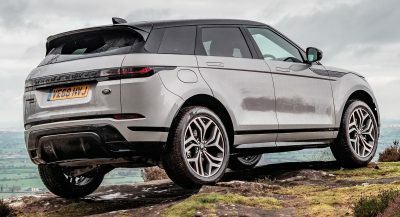 a suggestion to the rental company, not that they would read it here, but maybe No Rentals of High Performance cars when raining? then they could also have a clause of what they consider high performance means, possibly anything over a certain amount of house power etc. just seems pretty stupid obviously by the women that she wanted to take that out in the rain, but if the rental company had a stipulation like I suggested, then people like her wouldn’t get the car in the rain at least. I mean why the hell would they want the car to go out in the rain to inexperienced driver? maybe they want people to crash them to collect insurance money??? Eish, all this because instead of paying attention she was recording herself? Seemingly we don’t learn there’s a price to pay for the pursuit of instant fame and fortune that will flow from likes, pluses etc; whatever social media platform that video was most likely destined for. 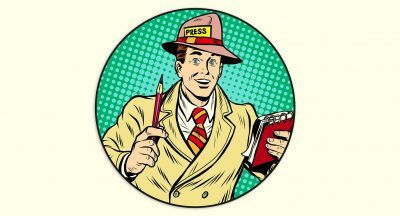 There is fame and fortune right? But then again, “go big or go home”. A rainy day is the perfect day to rent a Ferrari and drive it for the first time. Next PostNext How Does The New 2019 Volvo S60 Stack Up Compared To Its Predecessor?